Hello Unregistered ! 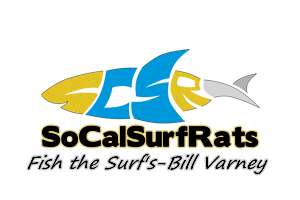 Welcome to SoCalSurfRats - California Surf Fishing Members Photo Gallery . Please enjoy your stay.